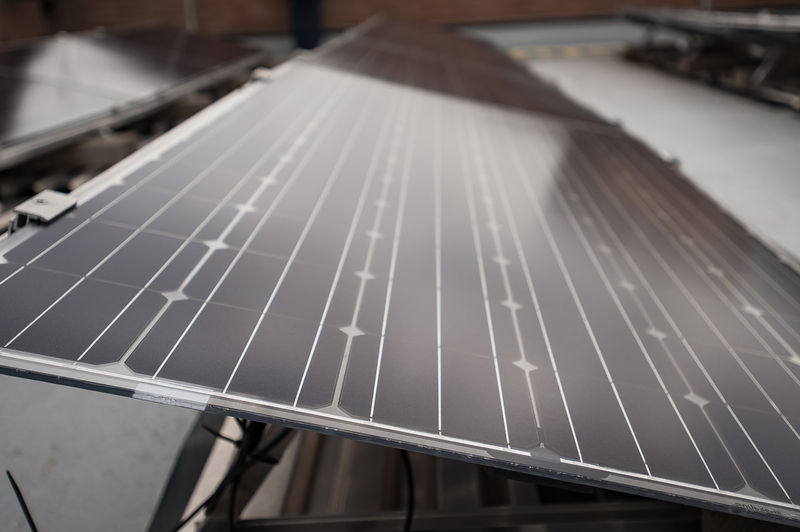 Fore Partnership is to install Sunpreme bifacial panels at a commercial building in Manchester as adoption of the technology continues to grow. Fore is to install Sunpreme GxB380 bifacial panels at Manchester’s Windmill Green development in the centre of the city, arguing that the modules are more ideally suited to Manchester’s mixed climate than regular panels. It’s not the first time Fore has chosen Sunpreme’s modules. The real estate developer has previously installed them atop Yorkshire House in Leeds and at 58 Victoria Embankment in central London. Basil Demeroutis, managing partner at Fore, said that the reduction in feed-in tariffs had forced the company into identifying new ways to make solar economics stack up. This has resulted in Fore joining Sunpreme’s ‘strategic channel partnership’ which provides building developers and installers with engineering support as well as access to its product suite. Surinder S. Bedi, executive VP for business development, system products and quality & reliability at Sunpreme, pointed towards both the C&I and residential markets as being of “strategic importance” to the firm, and claimed bifacial modules to be an “industry game changer” for landlords. “[Bifacial modules] allow us to broaden our reach further into these commercial rooftop markets, especially in northern climates with more variable weather patterns,” he said. Fore’s adoption of bifacial panels also serves as yet further indication of a growing trend in the UK market towards high efficiency solar technology as it adapts to low- and no-subsidy solutions. Earlier this week PV distributor Solen Energy confirmed that it had struck a partnership with Sunpower to stock its innovative X-Series panels, which remain some of the most efficient residential solar panels on the market today.